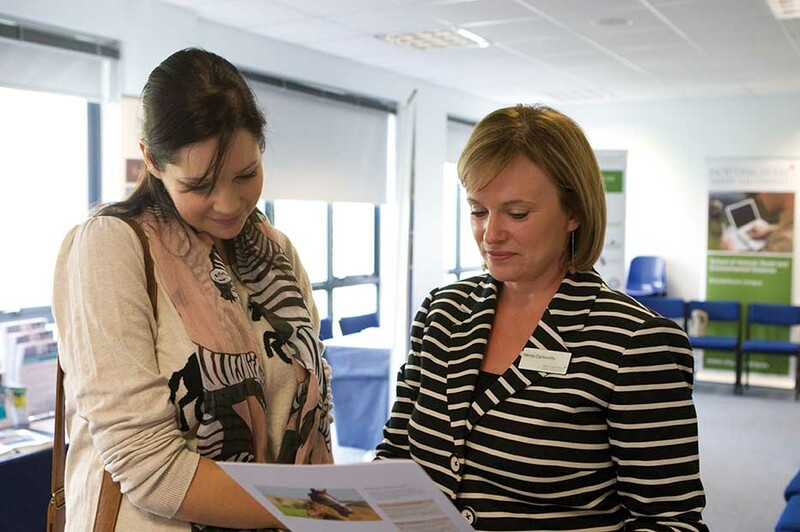 This event is ideal for those looking to study postgraduate courses at our Brackenhurst Campus. Our open events are designed to help you make a considered choice about studying at Nottingham Trent University and provide a more in-depth perspective of life and study here. Brackenhurst is located roughly 14 miles north-east of Nottingham city centre - the campus postcode is NG25 0QF. Parking is available for visitors. Choose from a flexible programme of informative talks, subject sessions, information fairs and tours. Staff and students will be available to answer all your questions about studying at NTU.